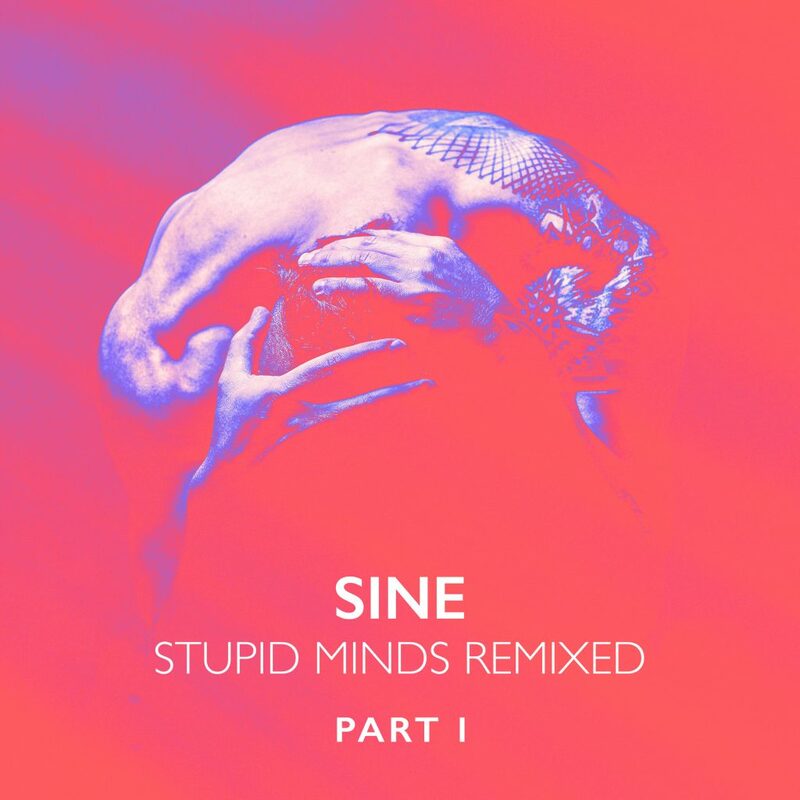 March Sine Music will be releasing the Remix EP Part 1 of Stupid Minds. of one and the same track. From Chillout and Electronica to Deep House and Minimal. I’m very happy being on board of this great release with a smoothly grooving remix that’s already welcoming summer.